India, the world's largest parliamentary democracy, is due to hold national elections before May next year. Parties are increasingly turning to social media to get their messages out to the country's millions of voters. 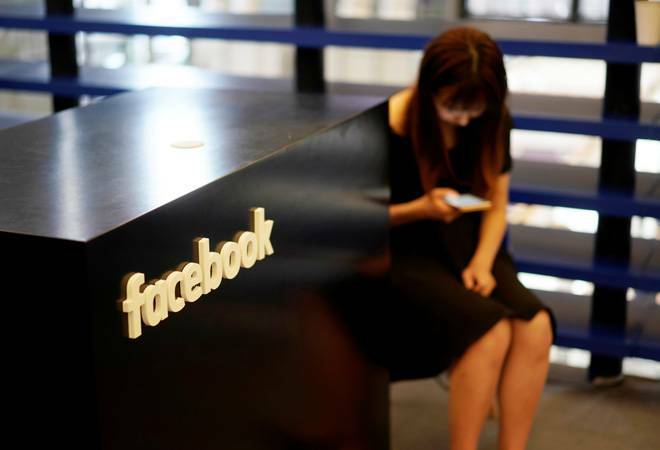 "By authorizing advertisers and bringing more transparency to ads, we can better defend against foreign interference in India's elections," Facebook said on its website. Concerns over the social media giant's practices, the role of political adverts and possible foreign interference in the 2016 Brexit vote and U.S. elections are among the topics being investigated by British and European regulators. India's information technology minister warned in March against any abuse of social media in elections. Prime Minister Narendra Modi and his ruling Bharatiya Janata Party are prolific users of social media websites, including Facebook. In recent years, the country's main opposition Congress party has also expanded its visibility on digital platforms.